The driver literally hard locks my computer including the new version. I will try to get a debug log but a backtrace seems impossible currently. Please consider not including this driver in the 0.4.11 release or newer release builds until the issues with it are resolved. Topic: Help with ReactOS on real hardware. Re: Help with ReactOS on real hardware. Topic: Will File Sharing be implemented soon? Re: Will File Sharing be implemented soon? I wouldn't expect that feature anytime soon. 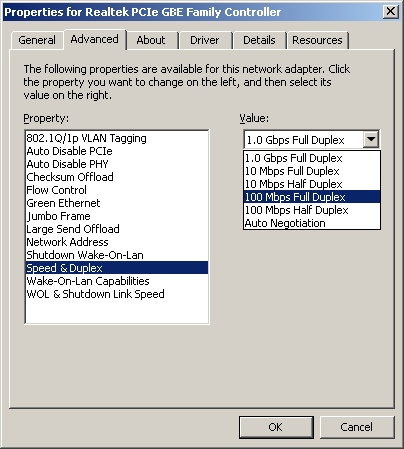 Topic: network adapters can be configured now! Topic: How to build ReactOS explorer for Win7?